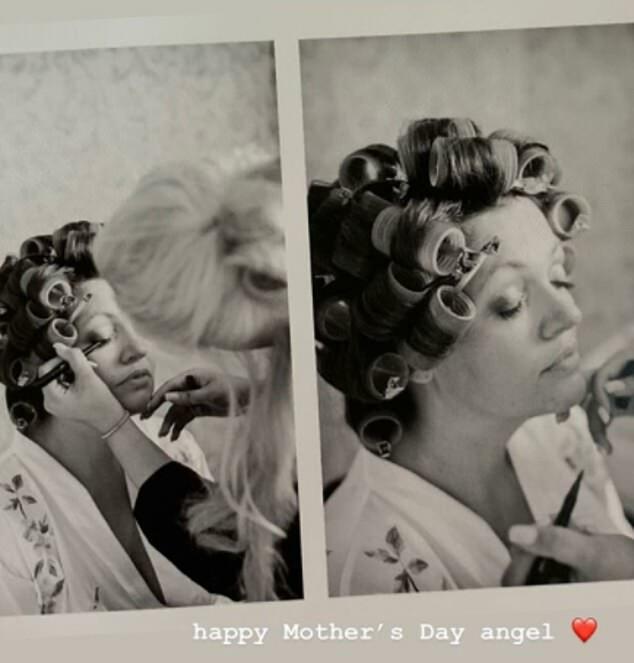 Louis Tomlison's sister Daisy posted an emotional Mother's Day tribute to thier beloved mum who passed away from cancer two years ago. 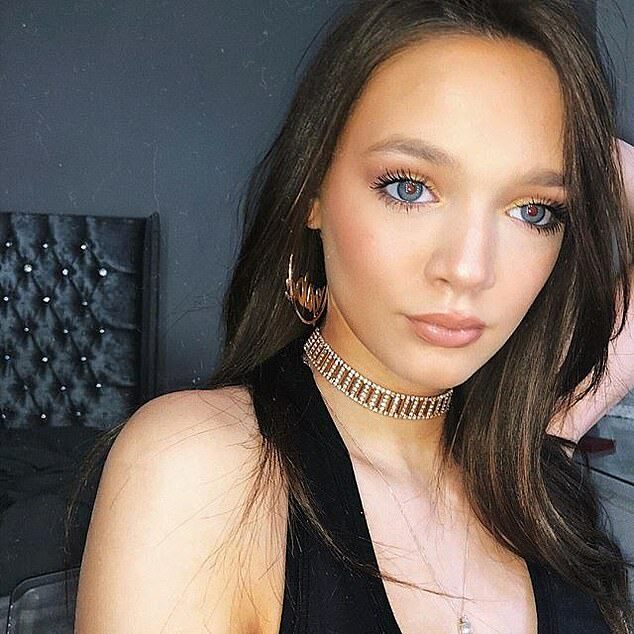 The 15-year-old influencer shared a photo on Instagram and described mother Johannah Deakin, who lost a battle with leukaemia in 2016, as her 'best friend'. 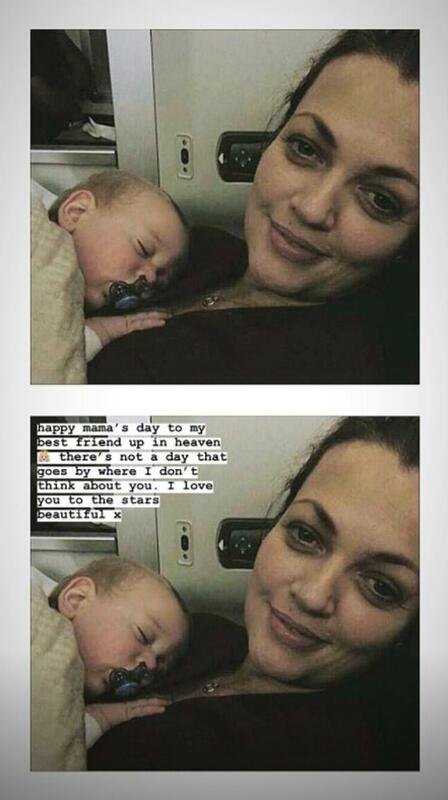 In the snap, Johanna, who was known as Jay, gazes lovingly as she cradles her baby which lies sleeping on her chest. Daisy wrote: 'Happy Mama's Day to my best friend up in heaven. There is not a day that goes by where I don't think about you. 'I love you to the stars, beautiful x'. 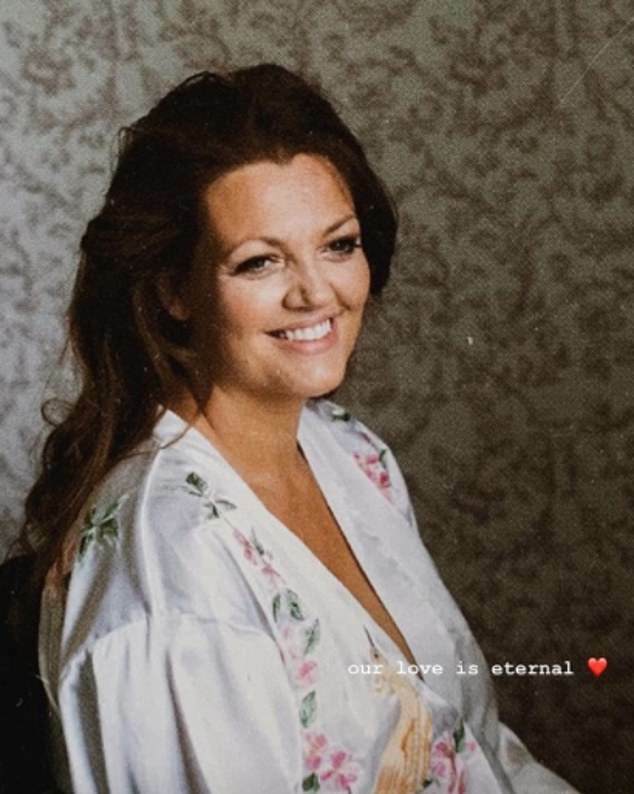 Louis' 20-year-old sister Lottie also honoured her late mother by sharing a series of heartbreaking images of her, writing: 'Hapy Mother's Day angel' and 'Our love is eternal'. It comes after the Tomlison family was rocked by the death of their youngest sibling Félicité just weeks ago. Félicité, who is the sister of One Direction star Louis Tomlinson, collapsed from a suspected heart attack at her fourth-floor studio apartment in Earls Court, West London, earlier this month. She had reportedly turned into a diet and exercise-driven introvert and shut out her friends following her mother's death. 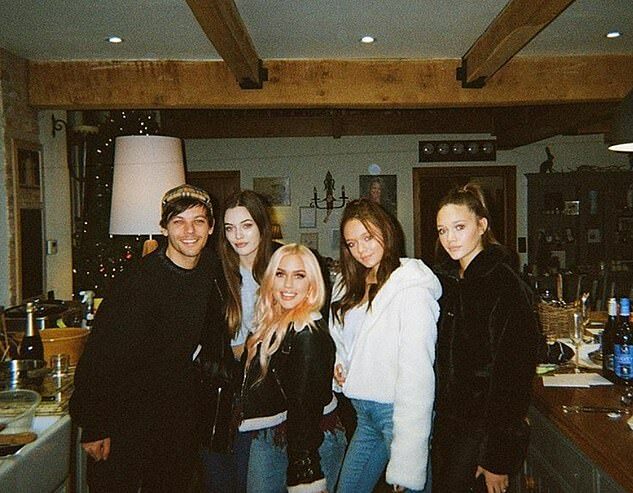 Félicité, a fashion designer and Instagram star who had almost 1.3million followers, had a tattoo celebrating her siblings - Louis, Lottie, Phoebe, Daisy, Doris, Ernest – inked on her arm in January.